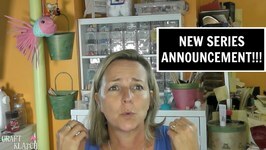 I'm excited to announce a NEW SERIES on Craft Klatch! It's Project Show You Care! We will be crafting for charities! 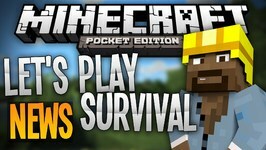 Music by Kevin MacLeod (Bumbly .. I am finally streaming again! 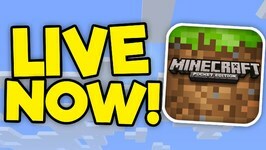 Shou.TV has offered me a sponsorship to stream on their platform, and I am live now! Come join! 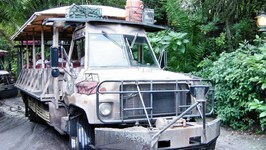 The Kilimanjaro Safaris tour begins in the Harambe Wildlife Reserve, across the river from Discovery Island. ELF Kids held its annual spring school in late March. This year we had an Easter Theme (well...really an egg theme!). 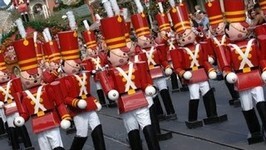 The Disney Christmas Parade at the Magic Kingdom in Walt Disney World called "Mickey's Once Upon Christmastime Parade". 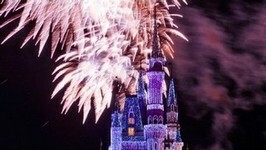 The Disney Christmas Fireworks show is called "Holiday Wishes" . 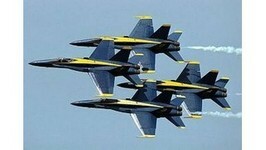 The United States Navy's Blue Angels, first performed in 1946 and is currently the oldest flying aerobatic team. In an attempt to help children be more comfortable with hospitals the University Hospital of Frankfurt has invited kids to bring in their sick teddy bears and allowed .. Here's our Disney Princess Horoscopes vid, part 2! This one's for all you Virgo, Libra, Scorpio, Sagittarius, Capricorn, Aquarius, and Pisces girls! See who's your zodiac twin! 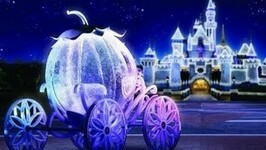 Disney Princess Horoscopes - Find Your Princess Match! PART TWO! Ever wonder which Disney Princess shares your horoscope sign? Find out! Disney Princess Horoscopes! Which Princess Shares Your Sign? It's time to say goodbye to 2014, but first let's check out the Top 10 best things that happened this year! Including Alex from Target, new albums from 1D and Taylor ..
TOP 10: The Best of 2014! These students in Mexico got creative and decided to play their own version of frog leap. 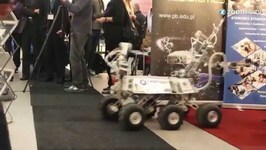 The machine is designed to ride around on Mars, but as it's a little hard to get your robot into space, the Polish whiz kids had to find something to make it useful on ..
Best birthday card ever! 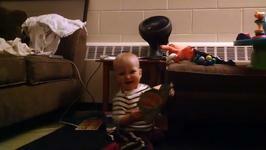 This baby can't contain her excitement and shows it in the most adorable way. 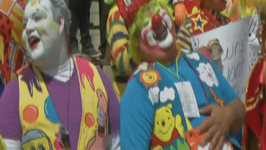 More than 500 clowns from across Latin America staged a laughter session in Mexico City on Wednesday for world peace. They attempted to laugh non-stop for 15 minutes. 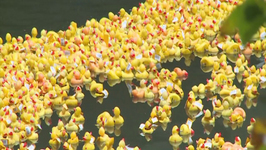 More than 6,000 rubber ducks tumbled into the river Neckar as part of the Tubingen Rubber Duck Race, a somewhat surreal charity event that raised money for a local .. 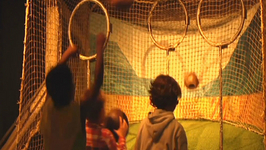 The Harry Potter exhibition offers fans a unique opportunity to relive the adventures of the magical JK Rowling story.Visitors can play a little game of Quidditch or ..